You can be forgiven for thinking that if you write your CV or résumé to a high standard and cover all the elements of the job description, that you have a great chance of getting an interview. Unfortunately you may be missing one vital ingredient – your LinkedIn profile. But what makes having a LinkedIn profile on your job application so special, and why do employers favour candidates more with this profile? In case you’ve been living under a rock for the last 17 years, we’ll answer this one. LinkedIn is the name of a social networking site which specifically caters for professional communities. The aim of the site is to allow its members to create a network of people they know in a professional capacity. A LinkedIn profile will contain information on skills, employment history, education and qualifications. In essence, LinkedIn provides a platform to create a virtual CV or résumé. Millions of people all over the world use this business network to further establish and verify their own and others’ professional abilities and experience. How can a LinkedIn profile boost my chances of an interview? A recent study was conducted by ResumeGo that tested 24,570 fictitious job applications through numerous different recruitment websites such as ZipRecruiter and Glassdoor. 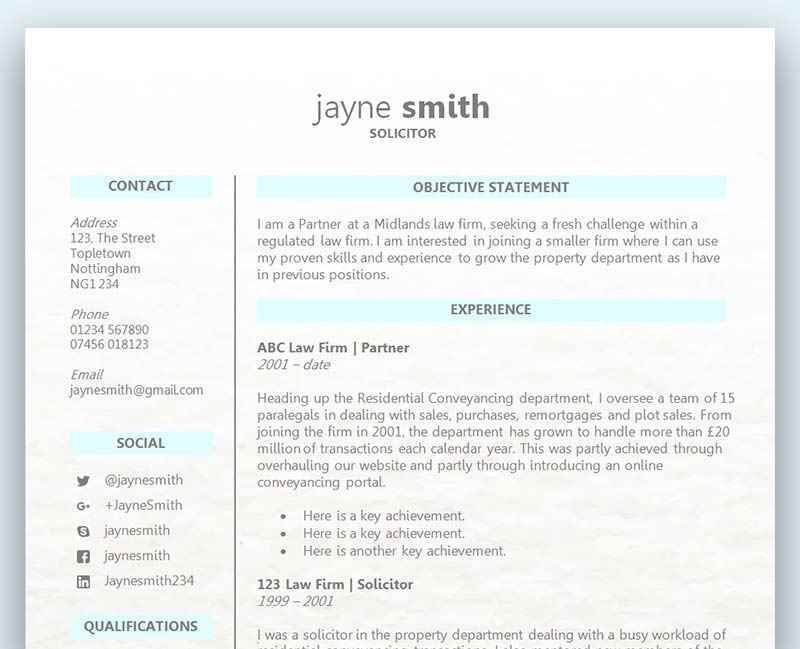 The comprehensive profile had over 1,000 characters and over 300 connections to ensure there was a clear difference between this and the bare bones profile. The results of the study were staggering – it clearly demonstrated that a comprehensive LinkedIn profile substantially boosted the chance of getting a callback for an interview. Further still, candidates had a slightly reduced chance if they provided a bare bones profile in comparison to no profile at all. As you can see from the above stats, with a comprehensive LinkedIn profile there are significantly more callbacks. What is also interesting is that candidates are slightly better off with no profile at all when compared to a bare bones profile. After seeing these results you are faced with two choices. The first is to have no LinkedIn profile, or to not provide details of it on your job application if it is what we are calling a ‘bare bones profile’. However, with the latter option, be aware that employers may go looking for the profile anyway. According to Recruitment Experts Robert Walters, 64% of hiring managers say they have viewed a job seeker’s professional social network profile (such as LinkedIn) at some point as part of the recruitment process. With this in mind the second and more obvious choice is to create a comprehensive LinkedIn profile to see a dramatic increase in the number of callbacks you get for a job interview. It will take time to build up what we would class as a ‘comprehensive profile’, but that shouldn’t put you off from doing so. There will be some people reading this article that have never created a profile and should now go ahead and get started. The sooner you begin to build up your LinkedIn profile, the sooner you will be able to get it up to speed for future job opportunities. What are the benefits of having a LinkedIn profile? It’s important to realise that having a LinkedIn profile will provide more job opportunities. In many cases you will find that you have more success through social networking than through more traditional methods of job hunting. The age old phrase of ‘It’s not what you know, it’s who you know’ applies perfectly here. The more people you know in your chosen industry, the more chances you are going to get of seeing an available position. You may also get head-hunted through LinkedIn, which adds another benefit to being connected to an online business community. 7 LinkedIn Profile Summaries That We Love (And How to Boost Your Own) by Kate Reilly. Kate is a writer, content strategist and marketer in the Greater New York City Area. She has written more than 50 articles for LinkedIn’s Talent Solutions business. Add Punch to Your LinkedIn Profile Using These Examples as Inspiration by Kylee Lessard, Product Marketing @ LinkedIn in the San Francisco Bay Area. Wow that’s insane, I am working on mine today!